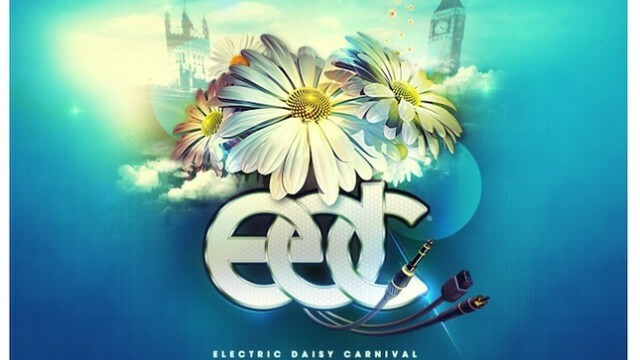 American electronic dance music festival Electric Daisy Carnival is coming to the UK for the first time, boasting an impressive line-up, including Tiësto, Avicii, Steve Angello and Alesso. The single-day festival takes place in London on 20th July at Queen Elizabeth Olympic Park, the site of last year’s Summer Olympics, and will be the fifth edition of the festival, following events in Las Vegas, New York, Chicago, and Puerto Rico. The partial line-up release also features EDC regulars like Porter Robinson and Hardwell, while bringing some British names like Caspa, Rusko and drum and bass legend Goldie. The London line-up is a good indicator of who we can expect to see on the bill for the flagship event in Las Vegas on 21st-23rd June.